Chance the Rapper covered the Fresh Prince and Biggie at Bonnaroo festival. 30. 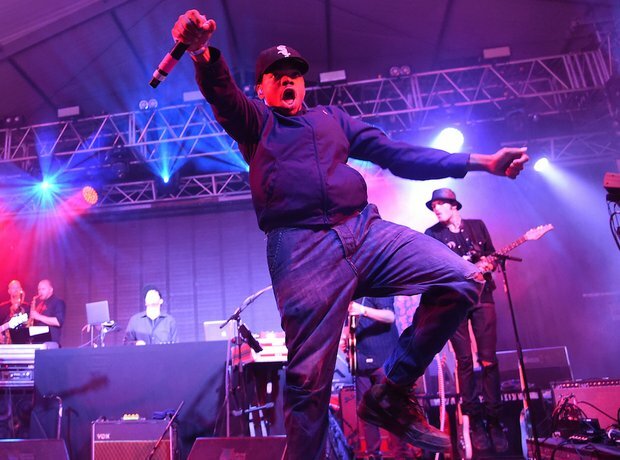 Chance the Rapper covered the Fresh Prince and Biggie at Bonnaroo festival.